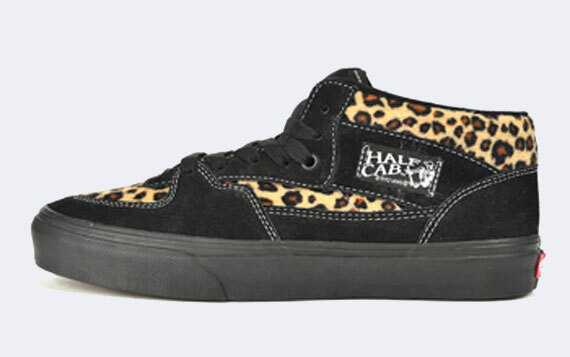 Vans Half Cab 20th Anniversary "Leopard"
Van’s releases a special colorway for the Half Cab 20th anniversary featuring the trending Leopard print. 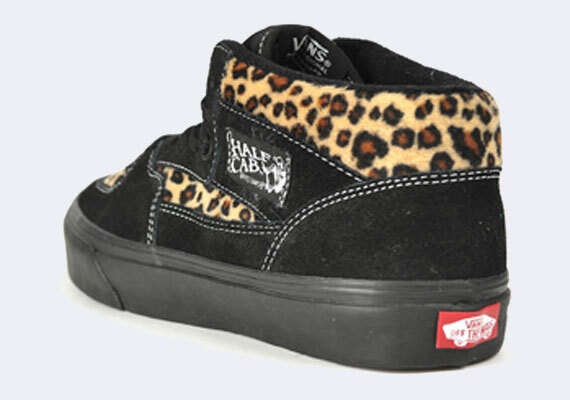 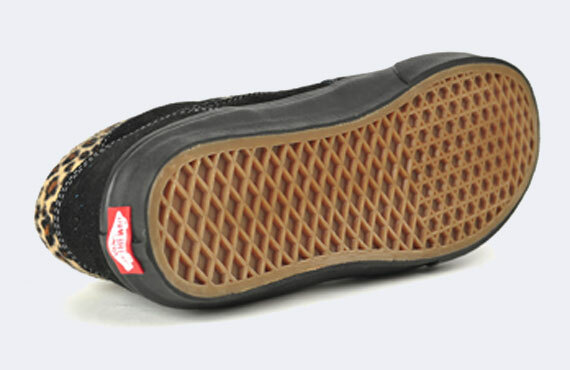 Nubuck and Leopard are featured on this upcoming Half Cab, with the old school HF logo stitched on the side. 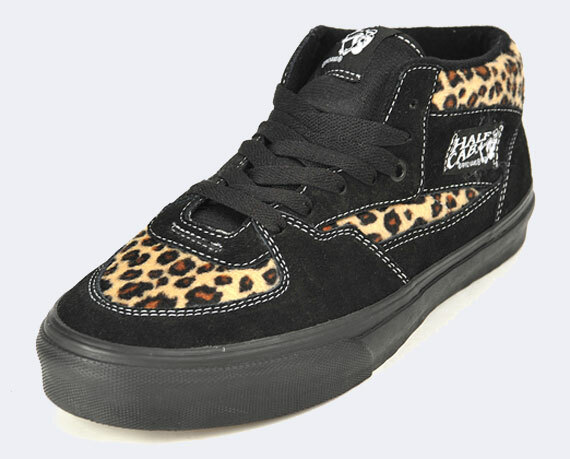 Look out for these at your local Vans shop.